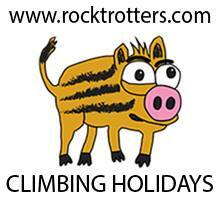 This beautiful weather and prime conditions for climbing bring us many hard redpoints from everywhere in Istria. The secret spot above Trieste, Baratro, got dry in the last days and Davide Gaeta used fresh conditions and ticked La Supercanna (8b). 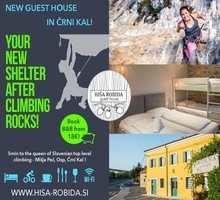 Then in Slovenian part of Istria, in the big cave of Osp, restless Igor Čorko made one of the rare ascents of super steep 55 meters long Bala Bala (8b+), the Klemen Bečans multipitch (check video here). Also, Klemen Bečan was there and on second go easily smashed Leon (8b). In the same cave Italian old-gun Fabio Serino redpointed his first 8b ever, Helikopter v omaki. Congrats to all! A couple hundred meters away, in famous Mišja peč, young Czech girl named Gabriela Vrablikova fired the classic powerfest Mrtvaški ples (8b). 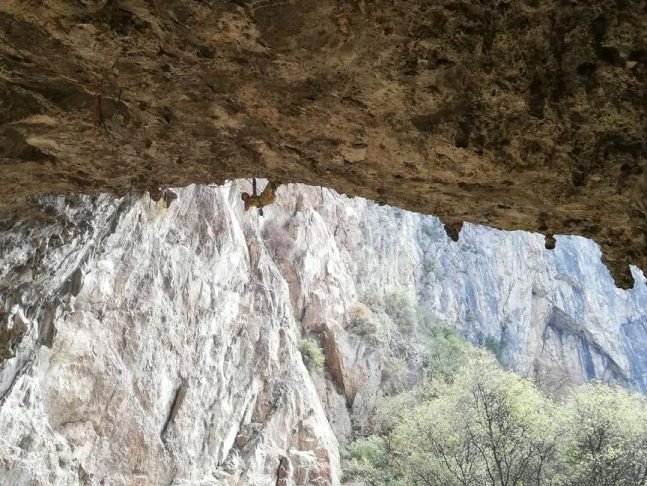 In Croatia, more precisely in Buzetski kanjon, in the summer sector called Befana Luka Meštrović climbed Vaška mafija (8b). 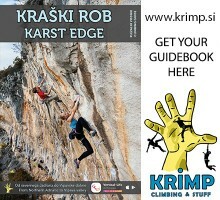 Then further south in Brseč, on the far right side of sector Križ Igor Čorko equipped and freed one 50 meters long 7c with the crux on the far top of the wall. Just right of it, he bolted a new impressive project in 8a range. Thumbs up to you all, you rock!